Few visitors can travel around Iceland without being deeply touched by the sheer beauty of it all; and few can leave the country without a pang and a fervent vow to return. It’s that sort of place. Perched on the edge of the Arctic, this wonderful little island contains some of the most impressive natural wonders in Europe. The continent’s biggest waterfalls thunder down with such force that the ground trembles under your feet; the barren highlands form Europe’s largest, loneliest desert; and the awesome ice cap Vatnajökull is the biggest outside the poles. Other spectacular phenomena include smouldering volcanoes, slow-flowing glaciers, extruding lava, gushing geysers, bubbling mudpots, soothing thermal pools and, in the darkness of winter, the magical northern lights. Until about 20 years ago, Iceland’s fantastic scenery, challenging hikes, friendly natives and eerily remote wilderness were a well-kept secret. Today the country is one of Europe’s hottest travel destinations. 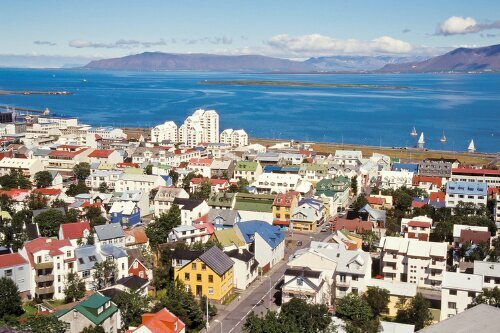 As well as having awe-inspiring nature, it boasts the compact capital Reykjavik, a city filled with Viking history and renowned for its high-energy nightlife and kaleidoscopic music scene. Some of this exuberance was knocked out of the country following the 2008 global financial crisis and the króna’s subsequent freefall. Although recent events have shaken the country far harder than even its biggest earthquakes, Icelanders are a tough, industrious and inventive bunch who have survived centuries of hardship. Their stoicism and black humour will no doubt help them weather the worst, as will the income generated by the sudden boom in tourism. Excellent exchange rates mean that Iceland is cheaper than it has been in decades for foreign visitors. Take advantage of the current low prices to indulge in horse riding, elf hunting, white-water rafting, glacier walks, caving and sea kayaking. Whale watching is a big attraction – in summer Iceland is probably the best place in Europe to see minks and humpbacks. 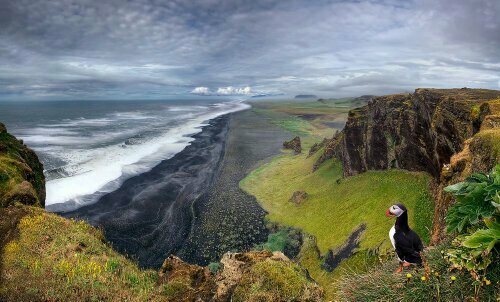 The sea cliffs around the country are a paradise for birdwatchers, but even if you’re not a twitcher you’ll be blown away by the sight of 20,000 puffins nesting on a clifftop. It’s relatively easy to get around the country by public transport (in summer, at least), and the Ring Road is actually a pleasure to drive around – although it’s the country’s major highway, you’ll frequently encounter sheep ambling out of the way or herds of horses galloping across the tarmac. OK, so it does tend to rain a lot in Iceland, but don’t let the weather put you off. 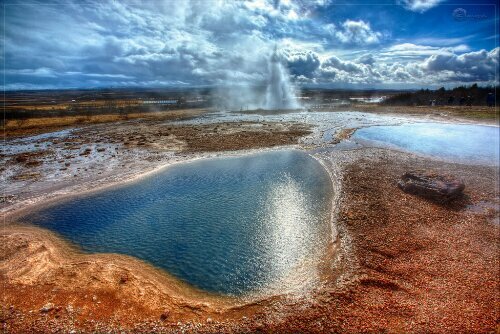 No matter if it snows, rains or blusters, or if you spend your whole visit basking in the sweetest spring sunshine, Iceland is a ravishingly beautiful place that you’ll long to return to.